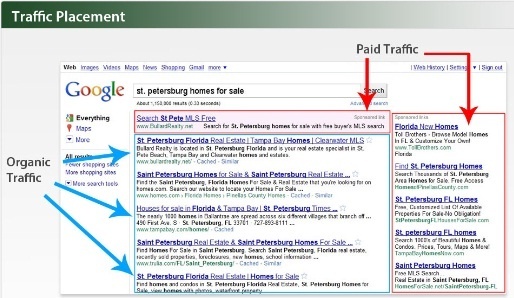 Real estate agents often create a website with no regard to search engine marketing (SEM) traffic, using the theory that if they build it, “they will come.” However, one important factor in real estate web development is to understand SEM traffic before launching an agency website to be sure that clients actually can find you. Z57 offers these tips for search engine marketing to draw more customers to your site. In our increasingly mobile society, taking advantage of real estate agent apps is vital to success in an on-the-go field. Browser-based internet access from a mobile device is a great tool for Realtors® and for your potential customers, who want information on a property right away.